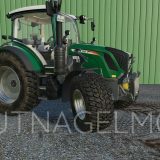 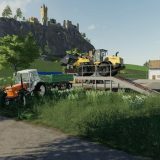 Competing against other farmers is one of the main Farming Simulator 17 goals and it’s impossible to compete equally without using new technologies, so we’re offering you Farming Simulator 17 forklifts and excavators mods! 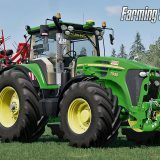 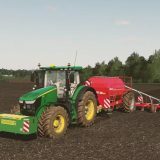 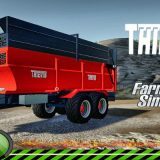 With these mods you’ll be able to do almost everything and feel strong about your possession in fierce farming competition. 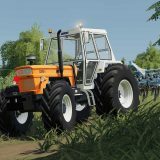 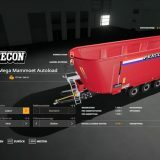 You cannot let your opponents to break away from you, so download FS 2017 forklifts and excavators mods to keep the pace with all of your competitors. 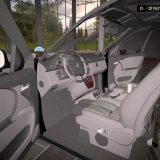 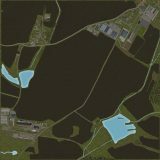 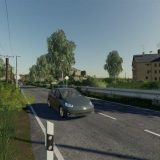 Feel free to download all the mods, because every mod you find here are for free. 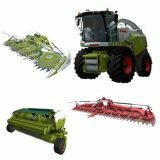 Every one of you have a chance to stand for yourself in this fight for the prestigious best farmer award, but you cannot be the best without all the most necessary tools. 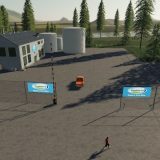 So download LS 17 forklifts and excavators mods to keep up in this concurrency and do your best trying to become a living legend!